In the world of SEO, there are two big ways that you can help move up through the Google ranks. First, you have to have a lot of high quality content. Second, you need a lot of links pointing back to your website. The problem, however, is that not all links are created equal. Some are junk and will move you down the ranks, and others have no value at all (think links posted on Facebook). Leaving comments is an easy way to build links. But long ago Google discovered spammers leaving links to their crappy sites, and comments hold basically no link juice anymore. That doesn’t mean they are completely useless. So if the link you earn with your comment isn’t worth anything, then what’s the point? The point is that you don’t need a followed link every time you throw your website out there. Your biggest goal is to create an online network where everyone supports everyone else. Here’s how that works. You find a site that offers great information. 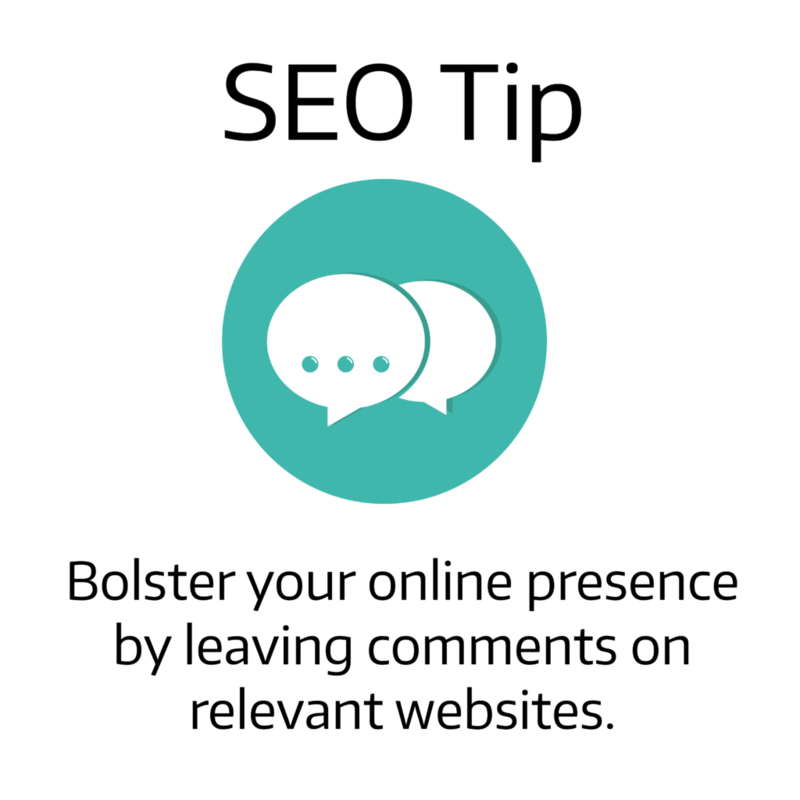 You leave a comment that helps to enhance that information and provide even more value. The site owner takes note. Later, when they post again, you leave another relevant comment and you have established credibility. You offer a guest post on your site, or ask to post one on theirs. They know who you are, and know that you’re not just spamming for guest posts. This worked out for me by accident. I was looking for content that I could post to the Beartooth Metal Roofing Facebook page. I stumbled across a well-written and informative post. I left a quick comment thanking the site owner for their time and research. A few days later I received an email that stated they looked over the Beartooth Metal Roofing site, and they were interested in collaborating. The result was that we partnered up and have done a lot of work together that has enhanced both of our businesses. Do you need help with your Google rankings? We help with your SEO! Do you need content written? We write content! Are your sales pages falling flat? Our copywriting services will bolster them! Our goal is to make sure your online presence grows. Get in touch to learn how we can make that happen. Indeed! The more related the site is, the more it helps to the ranking of the site!